Math is a skill that takes a lot of brainpower to master, and this can be tough for kids. At examnest online coaching platform, you can assure to create a strong foundation in mathematics. 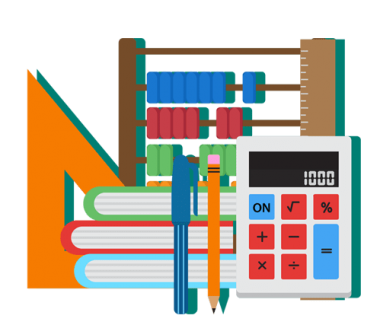 At examnest, we train students for class 8th in the subject of math. Our video lectures and a topic test designed according to the latest CBSE syllabus where they will understand topics like rational number, geometry, linear equations to lay a strong foundation and boost their score and enhance their academic skills.